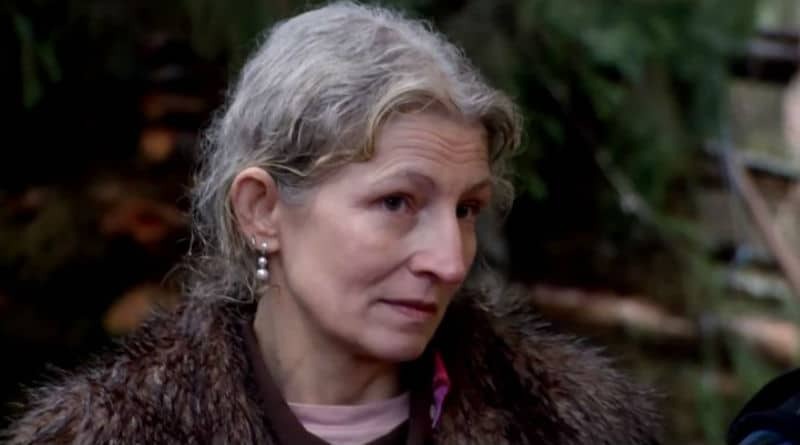 Alaskan Bush People star Ami Brown has lost her mother recently. Ami and her mom Earlene Branson had a rough relationship over the years. So far, the Brown family haven’t commented at all on the loss of Ami’s mom who lived in Texas. Earlene Branson was living in Texas and news came out that she passed away on November 9, 2018. It has been shared in the past that her one dream was to fix things with her daughter, Ami Brown, before her passing. If this was able to happen, then they never shared about it. There are not very many details out at this time about what happened to her mom. She was born on May 9, 1933, and died on November 9, 2018. There is a link on the site on how to send flowers to the family, but no details about her life or death. The condolences seem to be focused on Les, her son who lived near her and helped her to try to get to see her daughter Ami of Alaskan Bush People again. 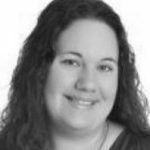 Ami Brown has battled with her own health as well. She was diagnosed with lung cancer. It looked like she might not make it at one point. The reality star is now doing better and they are living in the lower 48 states so that she can have doctors nearby. Ami Brown got married to her husband Billy Brown at a very young age. She was living in Texas at the time because this is where she grew up. Her mom was very upset that she moved on at the age of 16. Over the years, Ami and Earlene have quit speaking to each other. They did live in Texas for a bit before making the big move to Alaska. It was a huge story when Ami’s brother Les Branson took Earlene to Alaska to try and visit her daughter. It turned out that the Brown family wasn’t even in Alaska at the time. They made the trip from Texas to Alaska for nothing. They were not able to see her. If Ami Brown and her mom ever fixed things, they stayed quiet about it. Earlene’s dream was to see her daughter again before her passing. Hopefully, this was able to happen and either the Discovery channel filmed it or they will talk about it on an upcoming episode of Alaskan Bush People. 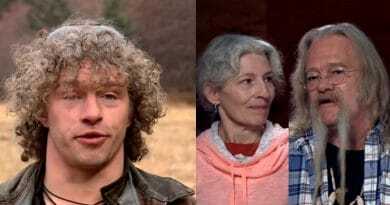 The Alaskan Bush People reality show airs on the Discovery Channel on Sunday nights at 9 p.m. ET. Be sure to follow Soap Dirt for the latest info on all your favorite shows. Come back often for more Alaskan Bush People news.